The novelist Vesna Goldsworthy in conversation with Eva Hoffman. 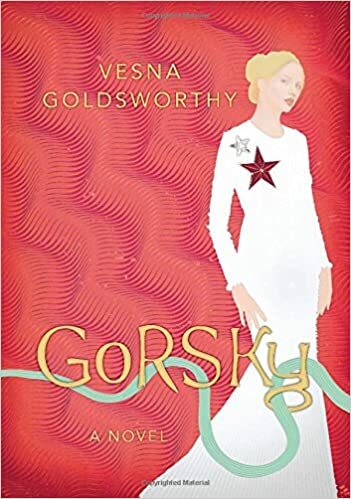 Vesna’s satirical novel "Gorsky" is about a Russian oligarch who builds a mansion on the Thames. The book, which openly uses the "Great Gatsby" as its model, deals with themes of power, money, love and London real estate. Vesna is a Serbian writer and poet who teaches writing and literature at Kingston University. Eva is author of "Lost in Translation."